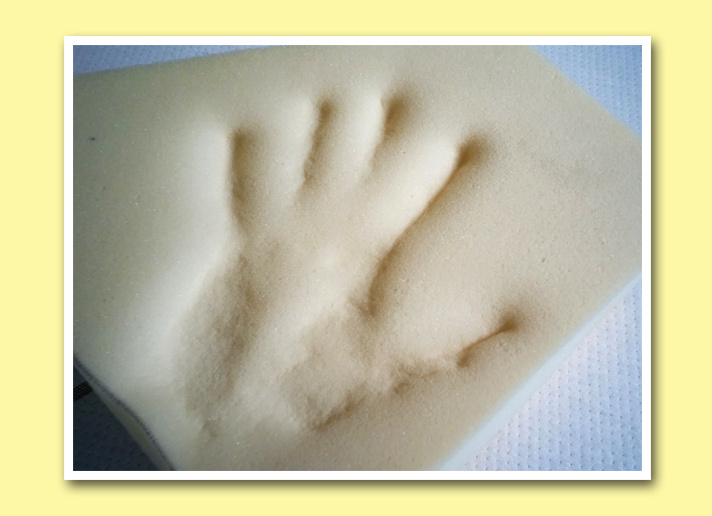 Sometimes you need a special kind of foam to acheive a specific kind of task, and of course the FOAM GUY has got you covered. Don't see what you're looking for? Pricing varies so please give me a call, come by the shop or send me an email to discuss your requirements. 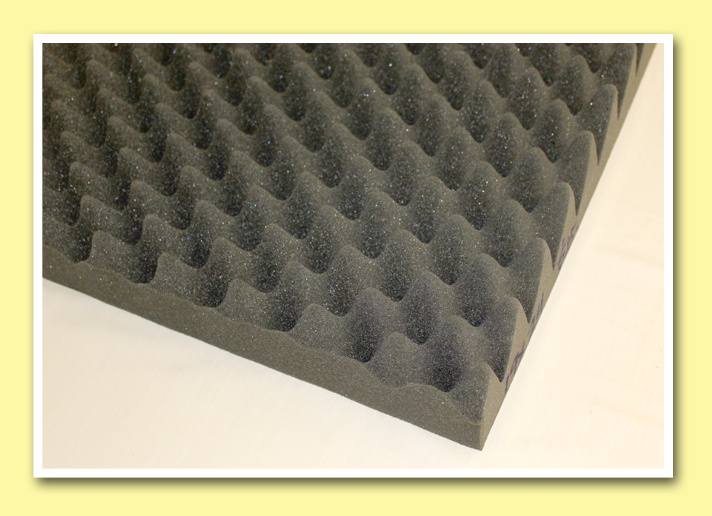 An open cell foam designed to minimize sound waves, used to control noise levels, vibration, and echoes. 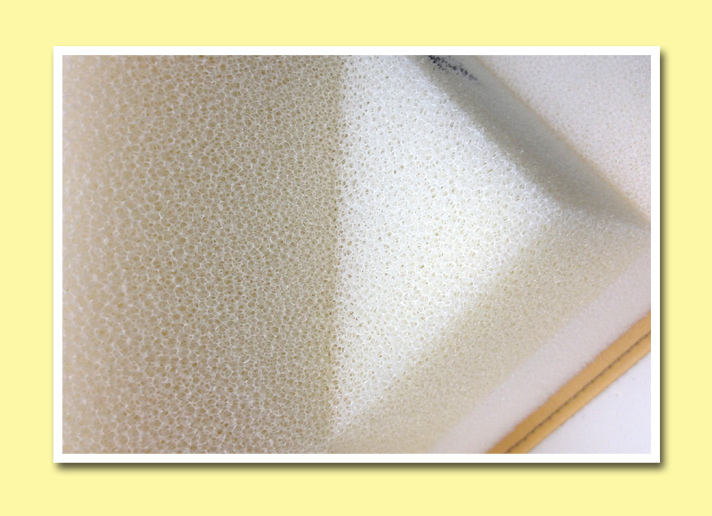 Usually sold in 2" or 3"
Many uses where high compression is needed such as weight or heavy equipment, and with other foams for combined padding. Makes for great Yoga blocks too! Latex is very long lasting and resilient for support &. Used in top of the line products including mattresses & medical cushions Available in all NATURAL latex or special blends. Very good for outdoor uses, reticulated cell structure. 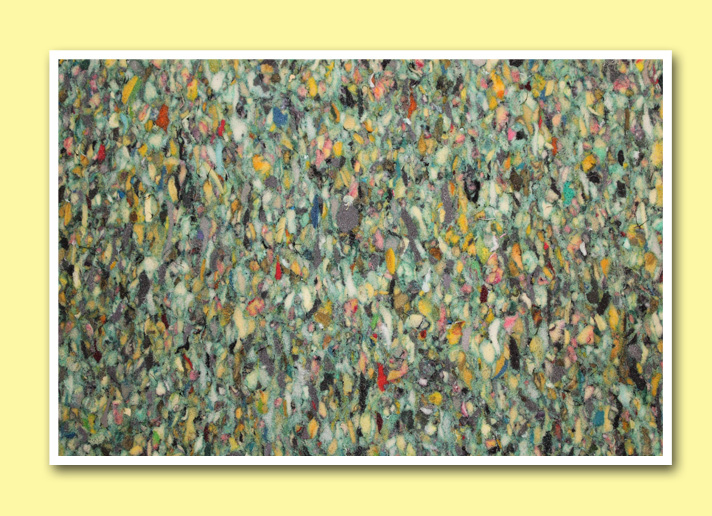 "Dries fast" and avoids mildew in boat mattresses and outdoor seating. 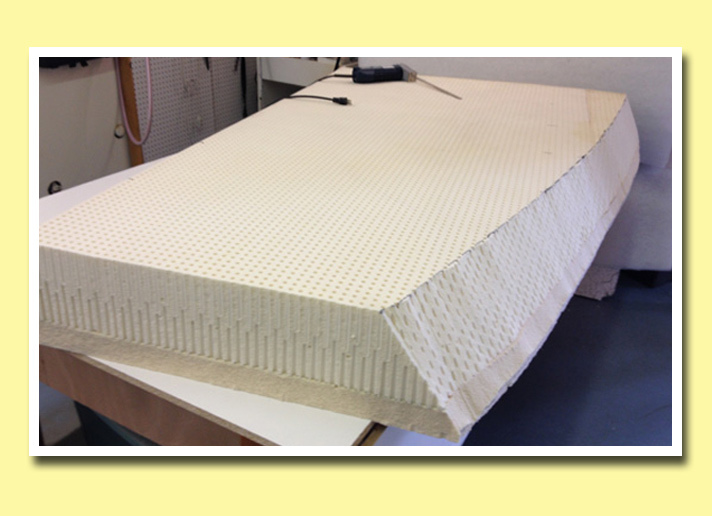 Visco-elastic, conforms to shape - used as toppers in mattresses and some specialty medical cushions. * As these are our low individual list prices volume or commercial discounts may also apply. Please call or email me so I may discuss your individual needs and discounts. Click the leaf or the play button to learn more about our GREEN products!